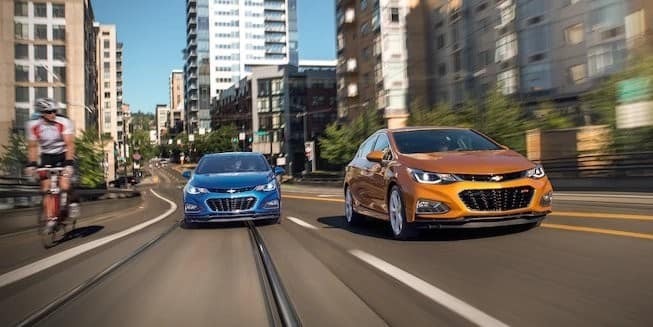 Explore these versatile sedans below, then browse the extensive Cruze inventory available at Nimnicht Chevy in Jacksonville, FL. 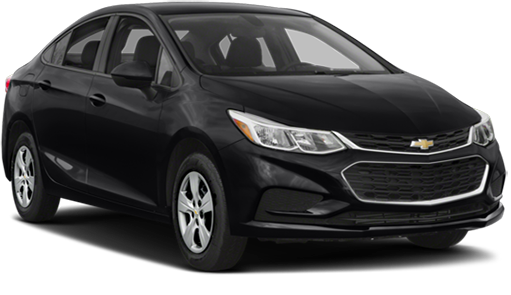 The 2018 Cruze fits comfortably into any car-buying budget because it has an MSRP starting at only $16,975. The new Honda Civic stretches budgets further with a starting MSRP of $18,840. Plus, when you factor in the great fuel efficiency ratings the Cruze achieves, it has an even lower total cost of ownership. 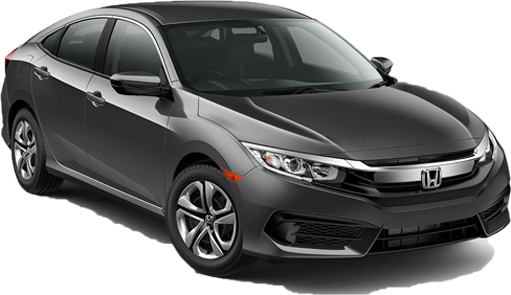 The 2018 Civic comes standard with a 2.0L four-cylinder engine that accomplishes 153 hp and 138 lb-ft of torque. 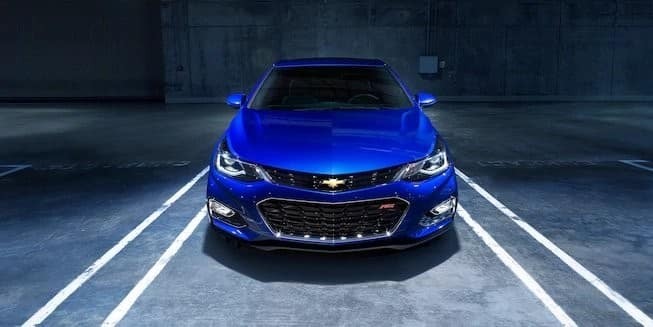 On the other hand, the 2018 Cruze comes standard with a turbocharged 1.4L four-cylinder that gets almost identical ratings in terms of horsepower and fuel economy but generates a much sportier 177 lb-ft of torque. The Civic is also available with a turbocharged 1.5L four-cylinder that puts out 167 lb-ft of torque and gets up to 36 mpg combined. However, those figures still fall short of the ratings for the turbo-diesel1.6L four-cylinder available in the Cruze, which can reach an astounding 52 mpg highway. It offers up 240 lb-ft of torque and 52 mpg combined. The affordably-price introductory Cruze trim offers more of what St. Augustine drivers want, especially in terms of tech. 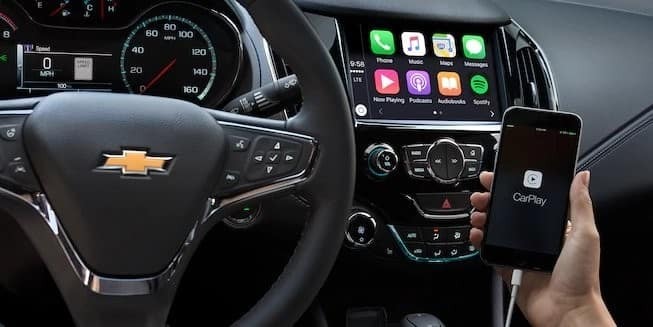 It comes standard with a seven-inch touchscreen that is enhanced with Apple CarPlay and Android Auto. That means your favorite apps for streaming entertainment on advanced navigation are integrated with your car. The new Honda Civic is more limited on the tech-front. It comes standard with a five-inch display screen, and app integration is only available on more expensive trims. Nimnicht Chevy is the best place in the Orange Park area to shop for a new Cruze. That’s because our new vehicle specials help you save big, and our exclusive Chevrolet Connection Center helps you make the most of the in-car tech features. Head to our location in Jacksonville soon, and feel free to complete a financing application before you even leave the house. Need more info? Explore the Cruze vs. Corolla comparison to learn more.